Hayley is the CEO & founder of Medicine of Cosmetics a registered nurse for 19 years with over 8 years cosmetic nursing experience. 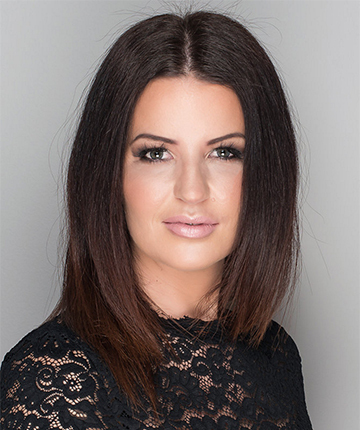 Hi, I’m Hayley, a Registered Nurse who has a passion for cosmetic non-surgical treatments. I have been a Registered Nurse for over 19 years and have more than 8 years within the field of Cosmetic Nursing – I absolutely love my job. Over the years, my business has steadily grown, with our HQ Clinic located North East of Adelaide. We have also opened clinics at Blakes Crossing Shopping Centre and Glenelg. We offer all types of cosmetic services including injectables, surgery and medi-clinic treatments. I continuously update my skill in our cosmetic arena travelling to conferences interstate and internationally – bringing to my practice the latest techniques and skills to give you the best possible results.